By: Nonso Okpala, Managing Director/CEO of VFD Group Ltd and Father-In-Chief. 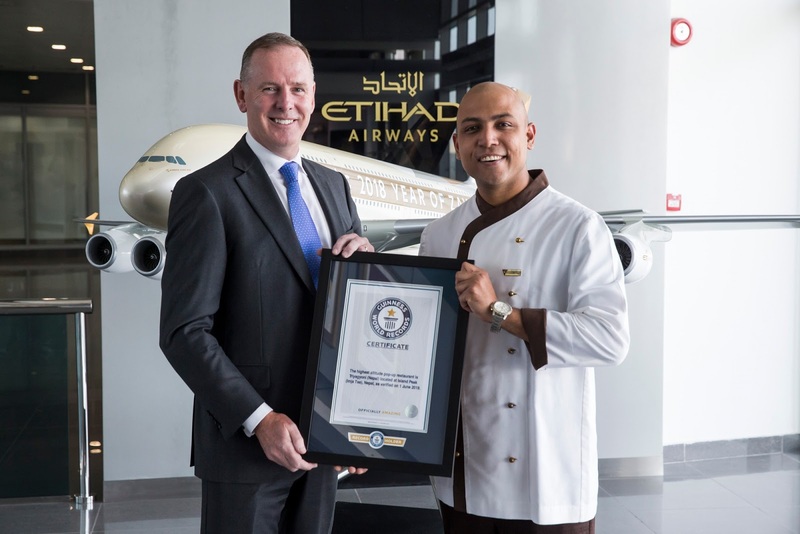 Tony Douglas, Group Chief Executive Officer, Etihad Aviation Group, congratulates Etihad Airways Inflight Chef, Sanjay Thakur. 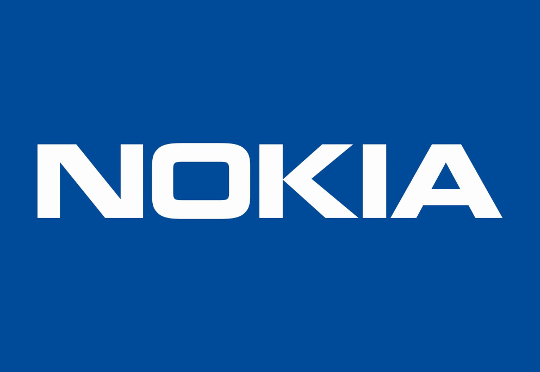 Nokia, China Telecom and Intel are to conduct a demonstration of virtual reality gaming at Mobile World Congress Shanghai 2018 to show how a high-performance Cloud with embedded intelligence will enable the delivery of services with extremely low-latency to the mass market. 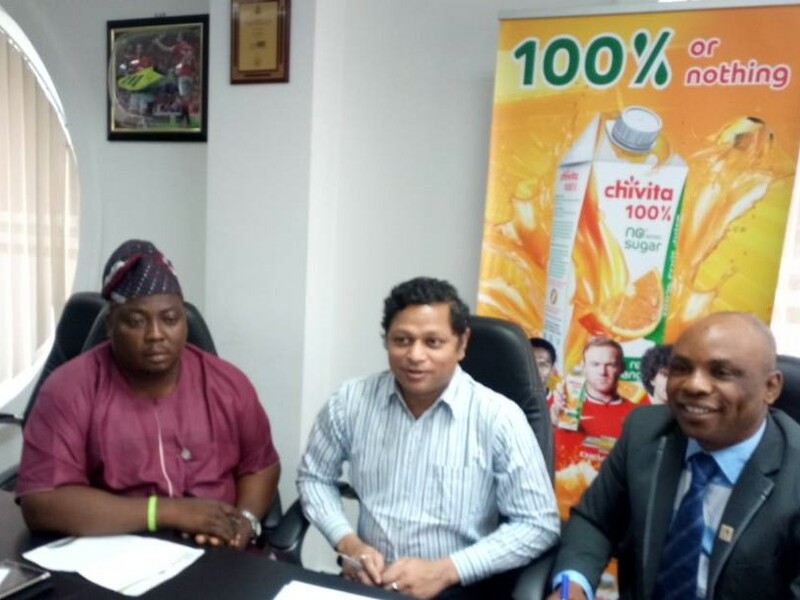 In a bid to promote health and wellness as well as increase public awareness on the nutritional benefits of 100% fruit juice, Chivita, a brand of CHI Limited, has entered into partnership with the Sugar and Cholesterol Control Foundation (SACCOF). 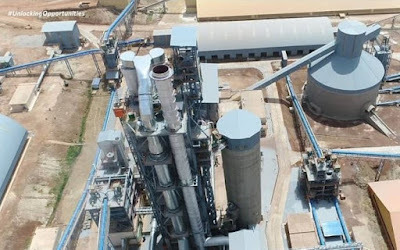 The Board of Directors of Nigeria’s Cement Company of Northern Nigeria (“CCNN”), and owners of the 500,000 metric tonnes per annum Sokoto Cement Plant, announces that it has informed the Nigerian Stock Exchange of its proposed merger (“Proposed Merger”) with the BUA Cement owned Kalambaina Cement Company Ltd (“Kalambaina Cement”) – owners and operators of the newly built 1.5million tonnes per annum Kalambaina Cement plant in Sokoto State. This disclosure was made known in filings to regulatory authorities and is subject to various approvals. If approved, the combined entity will have a total installed capacity of 2million metric tonnes per annum. 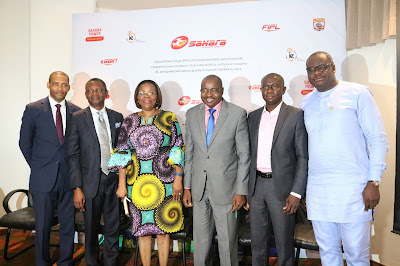 L-R: MD/CEO, Visa Travels & Tours Limited, Alhaji Aminu Agoha; Group Capt. 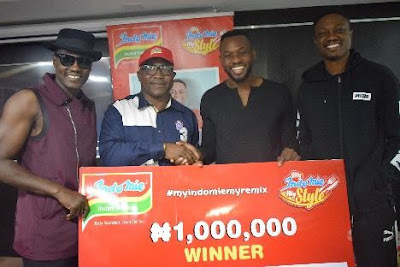 Edem Oyo-Ita (Rtd. 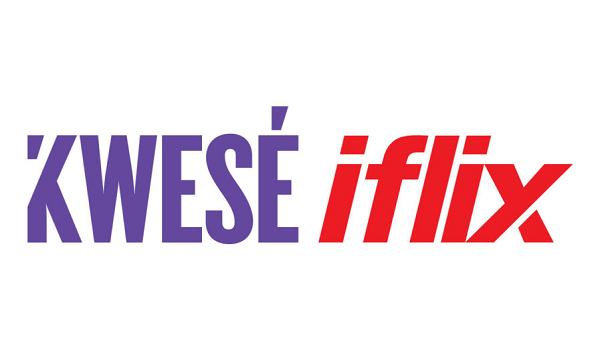 ), Dir. Air Transport Regulation (DATR) representing the DG of NCAA, Capt. 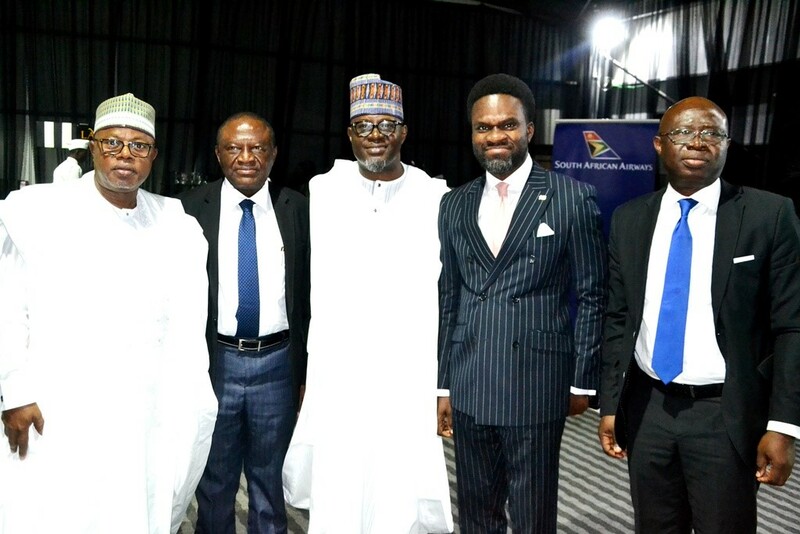 Muhtar Usman; President, National Association of Nigeria Travel Agencies (NANTA), Bankole Bernard; Divisional Head, Corporate Communications of Heritage Bank Plc, Fela Ibidapo and Area Manager, South-West Africa, Samson Fatokun, during the official launch of Nigeria Travel Practitioners Identification Card (NTPIC), sponsored by Heritage Bank in Lagos on Tuesday. 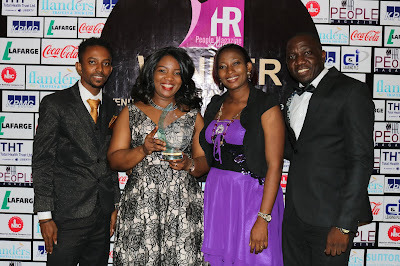 The nation’s leading health insurance company, AXA Mansard Health, duly regulated by NHIS, has emerged as the Health Maintenance Organization (HMO) of the year at the 2018 Nigerian Healthcare Excellence Awards (NHEA). 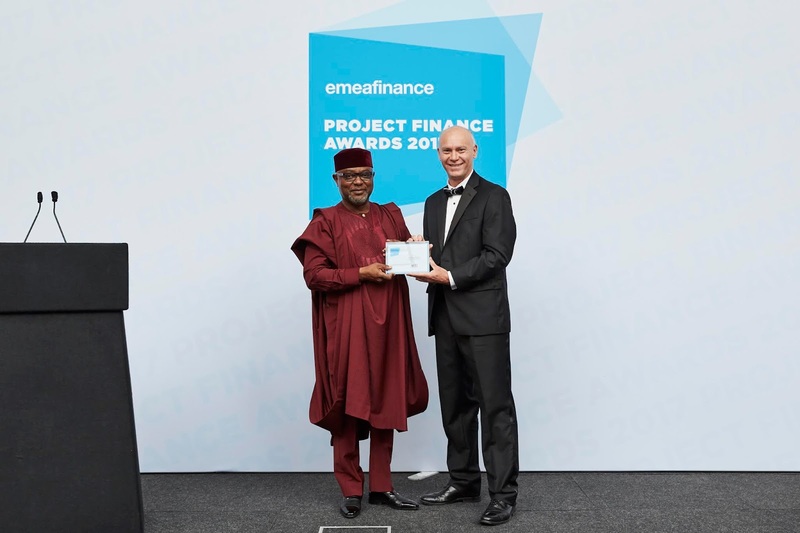 The awards ceremony which took place in Lagos on Friday, was presented to AXA Mansard Health in recognition of its contribution to the Nigerian health care sector. 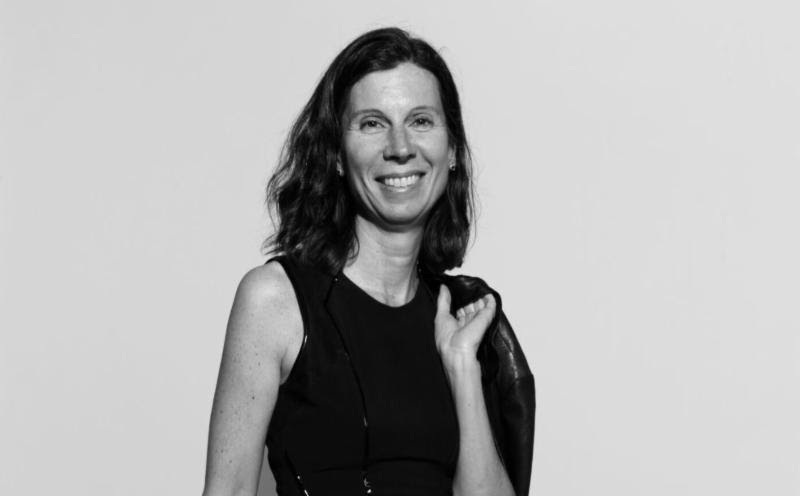 On Tuesday, 26 June 2018, the Mastercard Foundation announced the appointment of Jennifer Fonstad to its Board of Directors. Jennifer Fonstad, Managing Partner at Aspect Ventures, Mastercard Foundation Board of Directors. "I'm thrilled to welcome Jennifer to the Foundation," says Jim Leech, Chair, Mastercard Foundation Board of Directors. "Technology continues to revolutionize the future of work around the world. Jennifer's insight will be invaluable in our effort to achieve our goal of enabling 30 million young people in Africa to secure dignified and fulfilling employment." 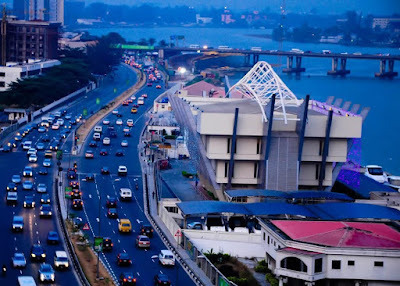 The Development Bank of Nigeria (DBN) has opened its Lagos office on Idejo Street in Victoria Island to service Participating Financial Institutions (PFIs) domiciled in the commercial city of the country. 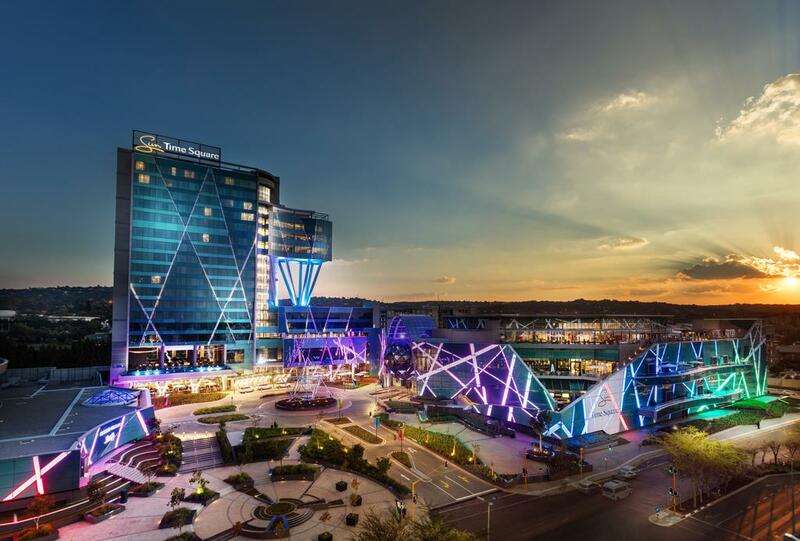 As part of effort to make the 2018 Loeries edition bigger and better, The Loeries, Africa Middle East one of the Africa’s largest gathering of creatives and organisers of the prestigious Loeries Creative Week, has appointed Nigeria’s most consistent brands and marketing magazine, Brand Communicator, as its Media Partner in Nigeria. 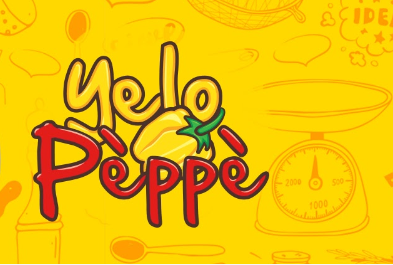 In a bid to promote healthy lifestyle and deepen brand affinity, Nestlé’s MAGGI has launched MAGGI Yelo Pèppè a unique online nutrition education series to celebrate contemporary African cuisine. The thirteen-week programme highlights the numerous challenges that modern African women face when trying to balance providing nutritious and healthy food for their family, with all the other demands of a modern life. Nigeria’s number one noodles brand, Indomie has rewarded online sensation, David B-Online, from Lagos as winner of the N1 million grand prize from the final stage of “My Indomie My Remix” Video Contest that saw ace musicians: Sound Sultan and Vector the Viper as judges for the final round. Another branch of the innovative entrepreneurship development and skills acquisition non-profit, Aim Higher Africa has been opened by CNN, Media Entrepreneur and Head of Digital Media and Partnership for Forbes Africa, Peace Hyde in Lagos. 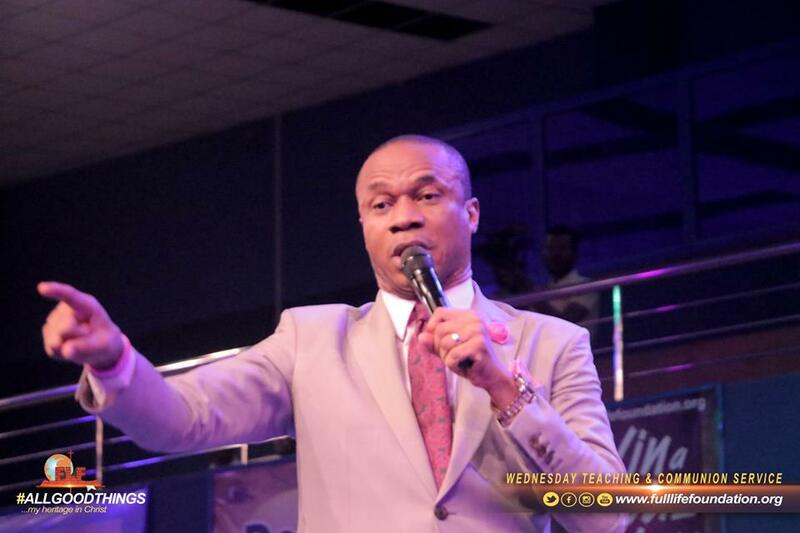 The annual international conference of Full Life Christian Centre, also tagged Gathering of Warriors Convention will hold next month in Uyo, The Akwa Ibom State capital from Sunday, 1st July, to Sunday, 8th July, 2018. The convention which is in its 18th edition is expected to attract a record attendance of worshipers from various parts of Nigeria and other areas of the world. Today's consumers rely on their mobile devices not just for communication but to perform a growing range of functions online; provided they get a seamlessend-to-end experience. In recent years, mobiles have become an identification device. Almost half (48%) of consumers globally, including South Africa, expect their mobile devices to become their main form of ID by 2025, according to a global survey conducted by digital security leader, Gemalto. 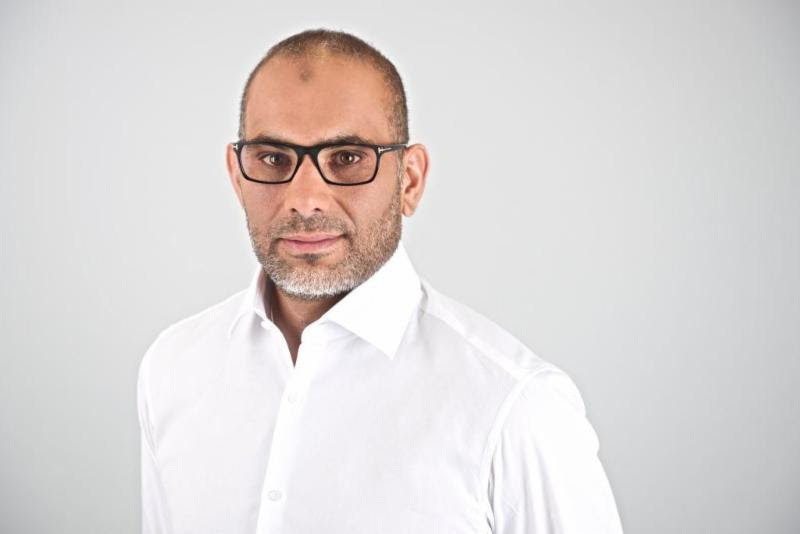 Mobile devices are slowly but surely emerging as promising replacements for traditional ID cards due to new technologies like biometrics, with a single means of authentication to securely access online services, confirm transactions and sign documents. Gemalto's survey finds that 70% would use their mobiles as passport or national ID if security was guaranteed. 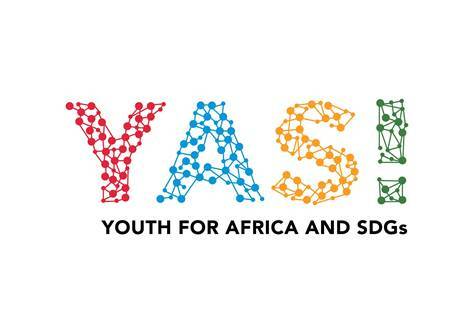 UNDP Launches Pan-African Entrepreneurship Ecosystem Catalyser Called YAS! The United Nations Development Programme (UNDP) on Tuesday, June 26, 2018 launched a Pan-African Entrepreneurship Portal-Platform, facilitated by Accenture. 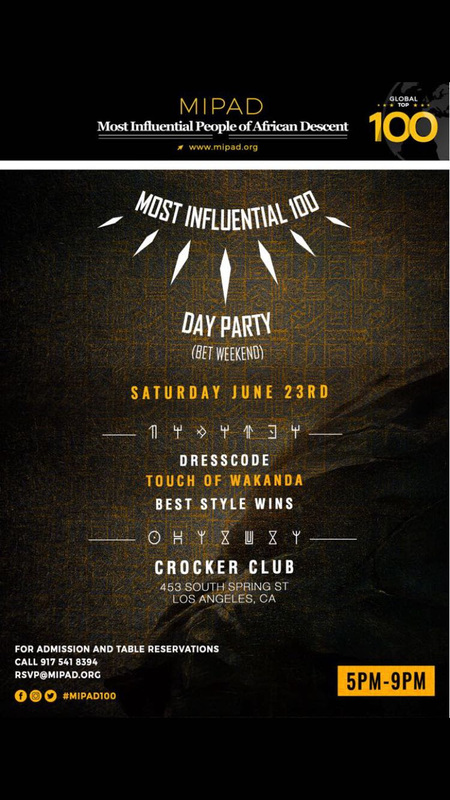 The YAS! (Youth for Africa and SDGs) Portal-Platform is designed for young African entrepreneurs with the intent of cultivating an ecosystem that will promote mentorship, funding, information-sharing and networking. 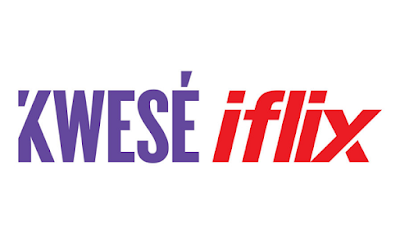 Kwesé iflix, a joint venture between Econet Media, Africa’s leading pan-regional media company and iflix, the leading entertainment service for emerging markets, has announced the launch of its premier digital entertainment platform in Nigeria, in partnership with industry leader Airtel. A manuscript written almost ten years ago has been selected as the winner of the Dusty Manuscript Contest; a Prize organized for budding Nigerian writers. 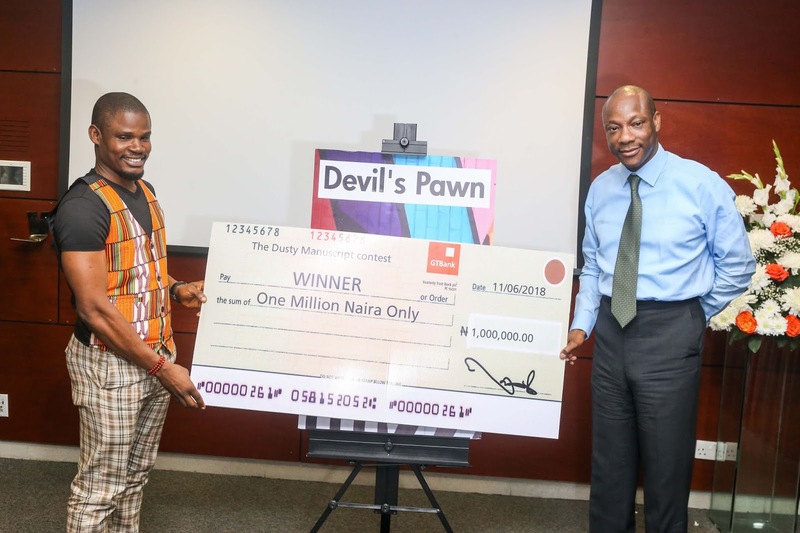 Written by Kukogho Iruesiri Samson, the winning manuscript, titled Devil's Pawn clinched the top prize ahead of The Orchid Protocol by Onoche Emeka Onyekwena and The Other Side of Truth by Nneoma Anieto, which came first and second runner-up respectively. 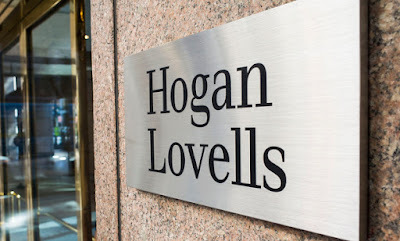 Global law firm Hogan Lovells today published a new report, “Africa and Renewables: Wholesale Change or Short term surge?” which launches at the African Energy Forum in Mauritius. Compiled with input from the firm’s partners and many of its clients, spanning infrastructure, energy, finance, and private equity, the report highlights the challenges posed by producing and accessing renewable energy in Africa, and how these can be overcome to achieve potential and scale. L-R: Mr Felix Udochukwu Ariguzo, 2017 Maltina Teacher of the Year; Mr. Kufre Ekanem, Corporate Affairs Adviser, Nigerian Breweries Plc and Dr. Saadatu Saidu, Permanent Secretary, Kano State Ministry of Education, Science, Technology and Innovation at the flag-off of 2018 Maltina Teacher of the Year in Lagos recently. 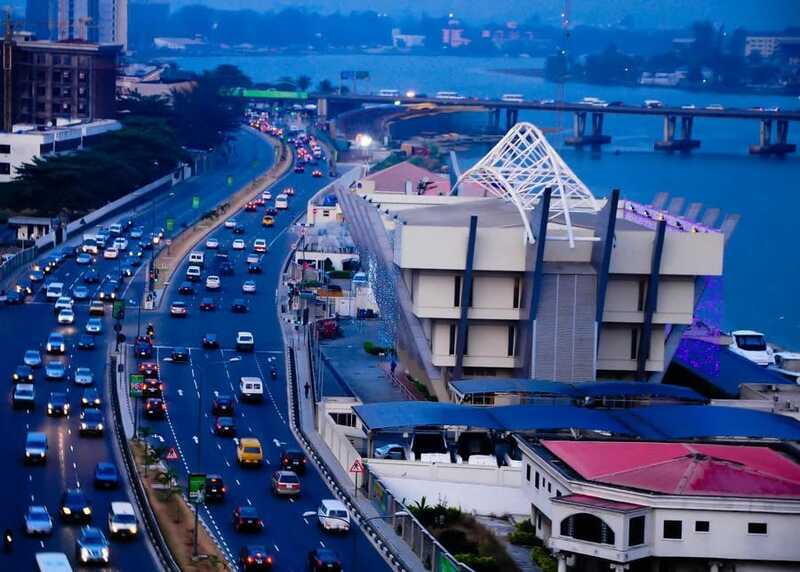 Extending conversation on the promotion of financial inclusion in Nigeria, Enhancing Financial Innovation and Access (EFInA) a financial development organization funded by DFID and Bill and Melinda Gates Foundation recently organized a FinTech Breakfast forum in Lagos. L-R: Oladimeji Taiwo; the special assistant to Chairman of Nigerian Electronic Fraud Forum at CBN, Hamad Kamal; Head of Trade and Investment Uk Trade, Topsy Kola-Oyeneyin; Associate Principal, Mckinsey & Company, Segun Akerele; EFInA Board Chairman and Tunde Kehinde; Co-founder; Lidya, Ernest Obi; Flutterwave and Funmi Adesida; EFInA COO at the EFInA Inaugural FinTech Breakfast Forum in Lagos. Through its Innovation Fund, EFInA targets the economically deprived population.Launched in 2009, the fund shares risks with Financial Service Providers (FSPs) by providing grant subsidies through the Technical Assistance Grant and the Innovation Grant tothe amountof $250,000 and $2,000,000 respectively. 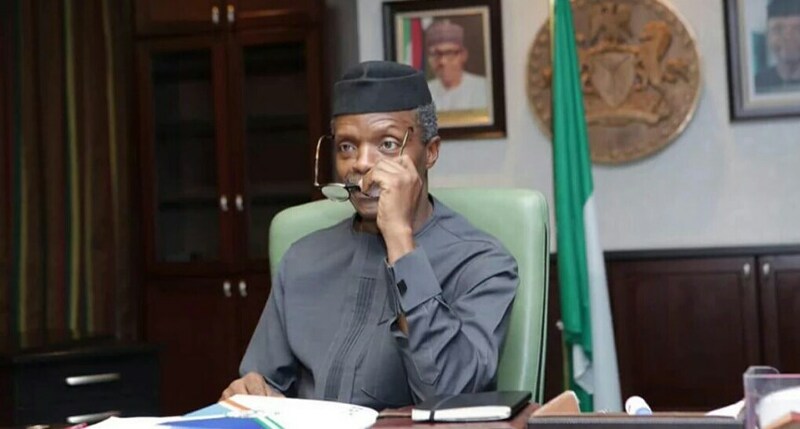 The focus areas include agent networks, electronic payment, financial inclusive products and services especially across Northern Nigeria, women and financial literacy projects. 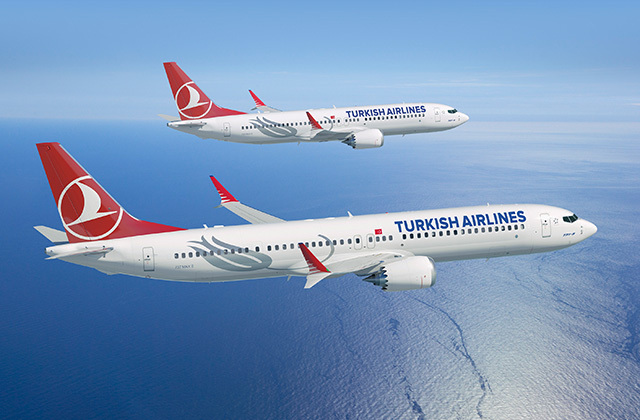 Turkish Airlines, flying to the most countries in the world, has added Moroni, the biggest city and the capital of Comoros Union, to its network. Moroni flights will be operated three times per week and it will be in connection with Seychelles flights. 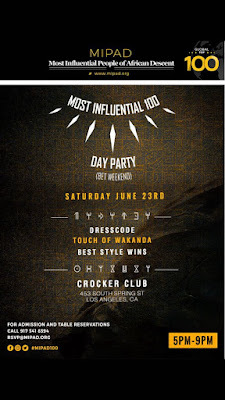 The executive team, honorees and partners of the Most Influential People of African Descent (MIPAD), will unveil the 3rd category (Media & Culture) of the MIPAD global 100 Class of 2018 on June 23rd, recognising excellence in people of African descent from over 50 countries worldwide. 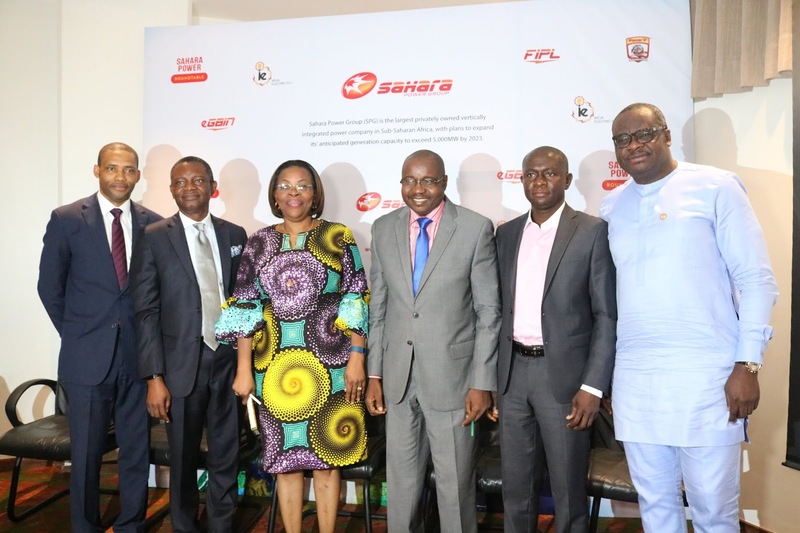 The second episode of Airtel Touching Lives (ATL) Season 4, which aired last Sunday, June 17, documented how Airtel literally touched the lives of the Olanrewaju Komolafe family; a family of five, battling with a streak of unending tragedies. Are you travelling from or through Dubai this summer? 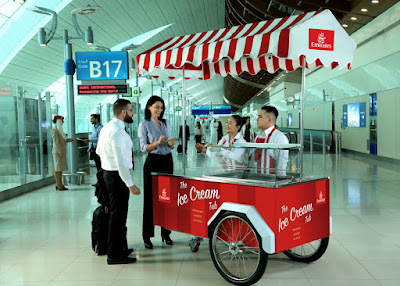 If yes, then you can now enjoy a refreshing Emirates' complimentary ice cream at Dubai International Airport. Ice cream cups will be given out at the Terminal 3 departure and transit areas from 15 June to 31 August for customers travelling from or through Dubai. Egyptian government have filled the first of four African slots in FIFA's program for third-tier commercial deals with "Egypt - Experience & Invest" deal, just few hours to the kick-off of the 2018 World Cup in Russia. The North African country is now an official regional supporter of the game which begins today Thursday, June 14, 2018. 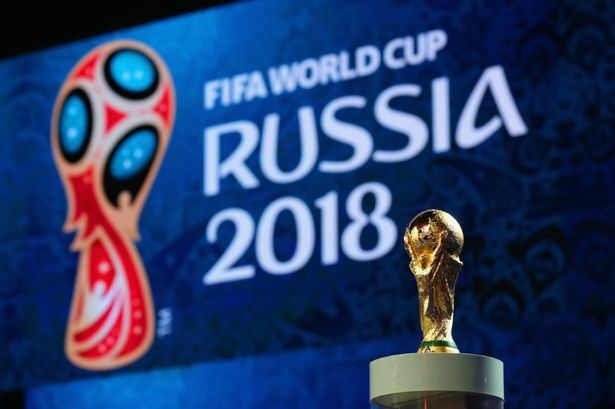 The 2018 World Cup has cost Russia billions of dollars to stage and will make Fifa, football's world governing body, hundreds of millions in profit. 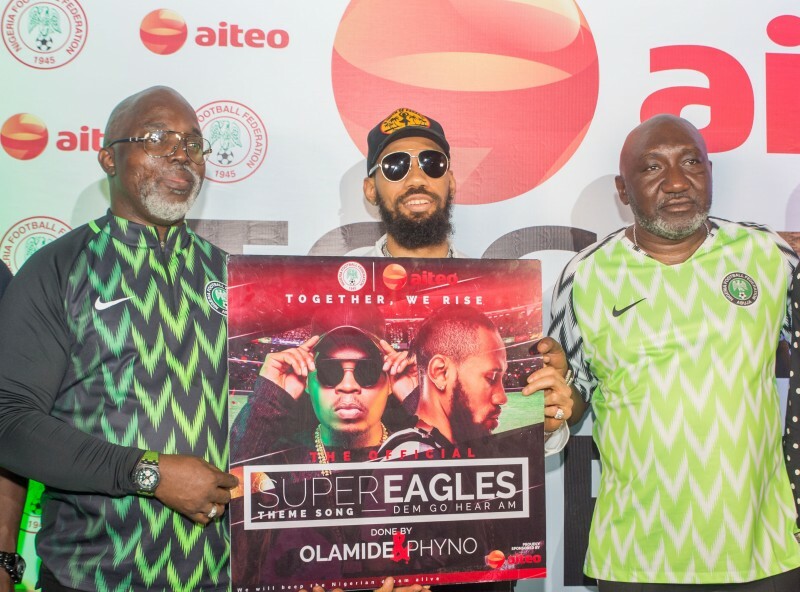 Aiteo Group, the Official Optimum Partner of the Nigeria Football Federation (NFF), last Saturday premiered to industry applause, an official theme song to mentally boost the Super Eagles of Nigeria to go for glory at the Russia 2018 World Cup. 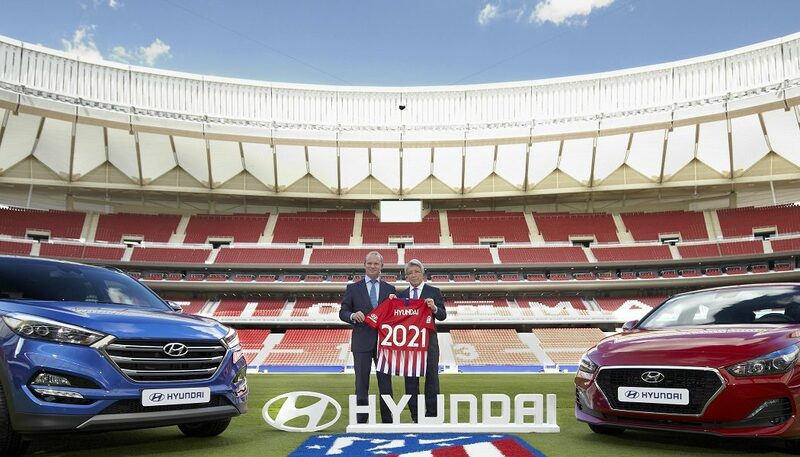 This is also as they pledged to donate $50,000 to the team ‘for every unreturned goal’ scored at the Mundial. 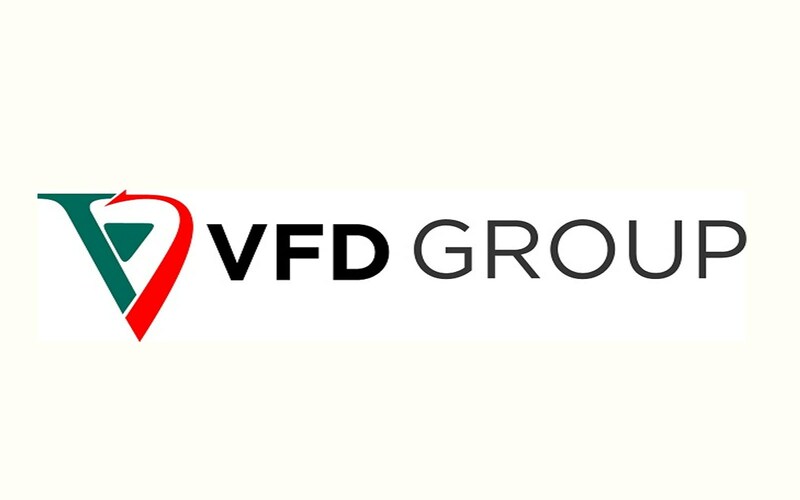 For “breaches of supervision” in its engine department which led to the diesel-emission manipulation of almost 11 million cars from 2007 to 2015, German prosecutors have placed a penalty of €1 billion ($1.2 billion) on automobile manufacturer Volkswagen. 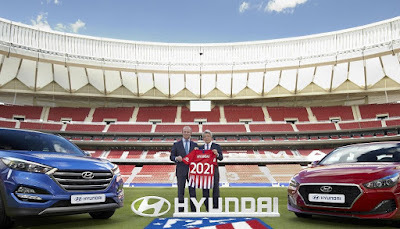 Spanish football club, Atlético Madrid have penned a new sleeve sponsorship deal with Korean automotive company Hyundai. Just six months after Yahoo and AOL parent company Oath discontinued AIM, Yahoo Messenger one of the few old-school messaging services will now be shutting down forever after 20 years. 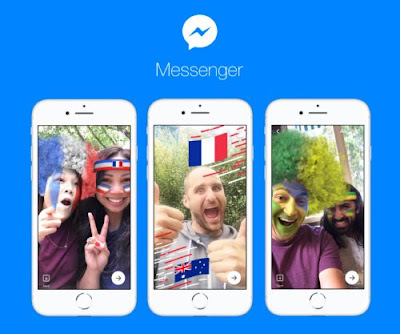 For all football fan globally, Facebook has join you in the FIFA World Cup fever. Facebook Messenger has gotten into the football spirit with the launch of a new World Cup themed features, camera effects, filters, and hidden games. Burson-Marsteller and Cohn & Wolfe recently announced the merger of both giant firms which will now be refered to as Burson Cohn & Wolfe. 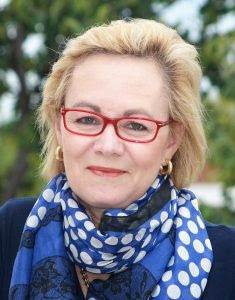 In a chat with South Africa's Media Update, Robyn de Villiers, chairman & CEO of Burson Cohn & Wolfe, following the merger of the two brands, said part of the advantages for clients of the firm is that "Burson-Marsteller has unmatched strength in public affairs, corporate and crisis management and research. Cohn & Wolfe is well-known for expertise in digitally driven, creative content and integrated communications across the consumer, healthcare and technology sectors. Despite the challenges impeding its development, Nigeria’s energy sector still holds enormous potentials to deliver the desired expectations and further stimulate socio-economic growth if stakeholders deepen their collaboration and commitment to develop the sector. 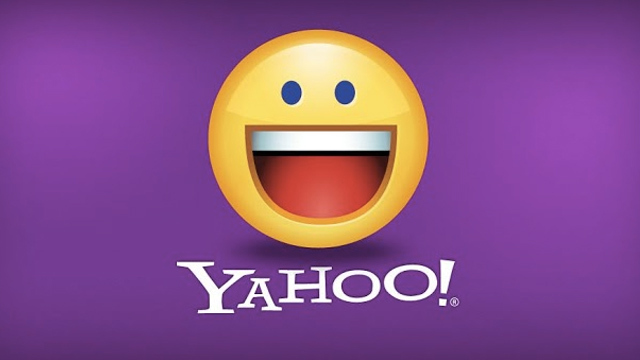 About four years after the data breach that hit Yahoo users gloablly, Yahoo’s British subsidiary has been fined $330,000 by the UK’s data watchdog after losing the data of more than half a million people. 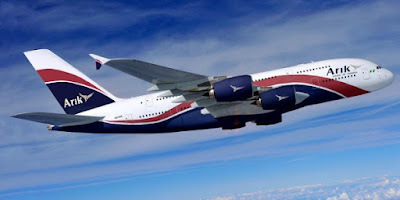 Arik Air has introduced a new mobile booking app to further enrich customer experience. The app gives passengers instant access to the information they require when they need it all the time. 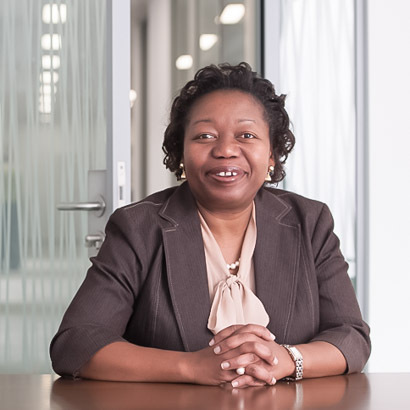 Ms Dolika Banda has decided to take a bow as a member of Ecobank Transnational Incorporated (ETI) board of directors. 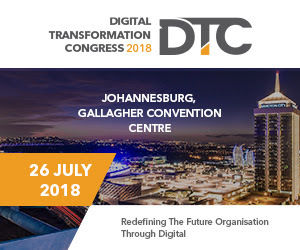 The Digital Transformation Congress, hosted by IT News Africa, is scheduled for 26 July 2018 at the Gallagher Convention Centre, Midrand. The conference will bring together hundreds of senior executives who will explore emerging technology trends such as AI, IoT, blockchain, GDPR, IT security, 5G and robotics, and how they impact business operations. It is the key meeting place for business and IT leaders seeking to advance their knowledge of the latest business technologies and innovations. 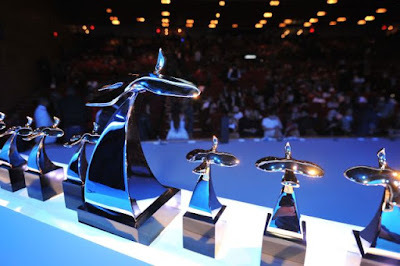 Champion of finance awards bestowed on Africa Finance Corporation (AFC) and its leadership. These awards are given to those individuals whose lifetime contributions to finance and the EMEA region have demonstrated excellence and provided an impactful result for shareholders and clients alike. 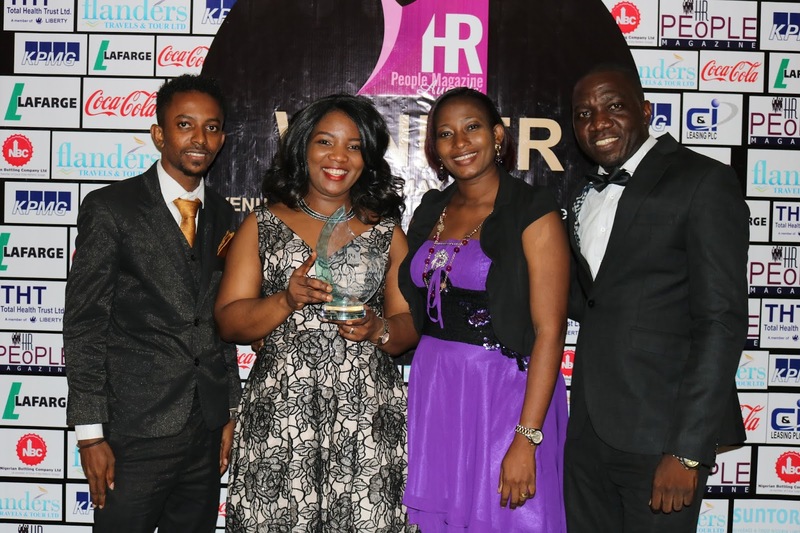 In recognition of its commitment to talent growth initiatives, Procter and Gamble (P&G) has been awarded the Outstanding Talent Strategy Award by the HR People Magazine Awards due to the Company’s Grow from Within culture. 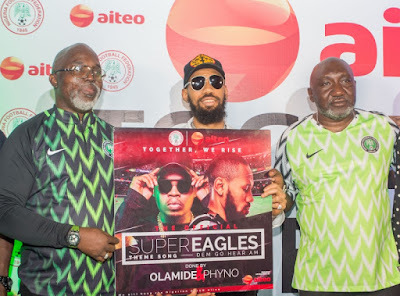 L-R: Mr. Chukwuemeka Aniukwu, Media Relations Manager, Nigerian Breweries Plc; Kufre Ekanem, Corporate Affairs Adviser, Nigerian Breweries Plc and Mr. Patrick Olowokere, Corporate Communications and Brands PR Manager, Nigerian Breweries Plc, at the flag-off of the 2018 edition of the Nigerian Breweries Golden Pen Awards in Lagos on Wednesday. 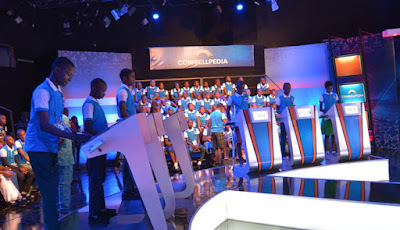 One of the leading co-educational secondary schools in Nigeria, Atlantic Hall is set to begin construction of the biggest sports complex in any school in Nigeria with the aim of promoting grassroots sports and early talent discovery. A tree planting exercise at the project site in the school premises on Friday, June 8, 2018 marked the plan kick-off.